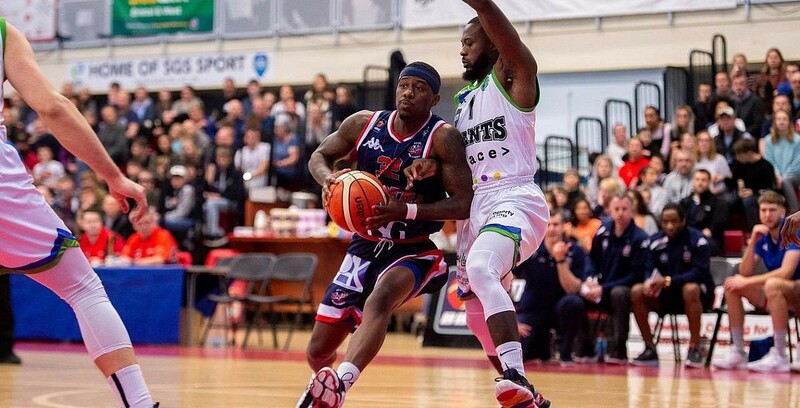 Bristol Flyers kept their benecos Play-Offs hopes alive Saturday night whilst Plymouth Raiders executed a phenomenal comeback story. Flyers took Manchester Giants’ place in ninth spot following their home victory, 74-64, boosting their hopes for Play-Offs qualification. Meanwhile, Plymouth Raiders moved up to seventh place in the Championship following a dramatic comeback from 20 points down to win 105-103, thanks to a buzzer-beater from Donte Nicholas.